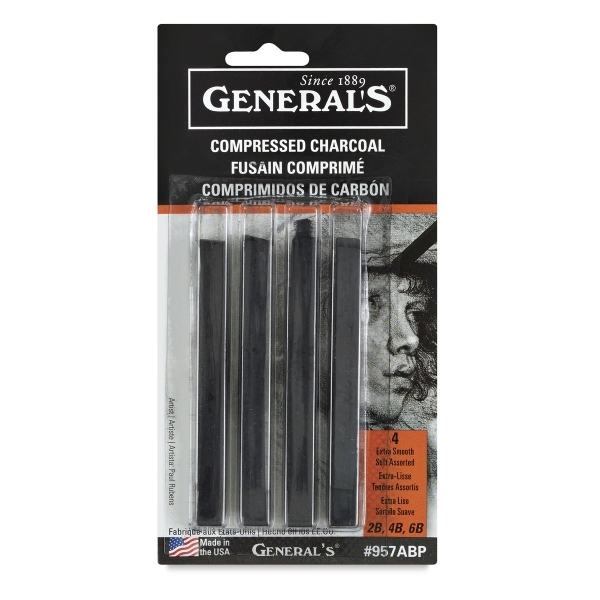 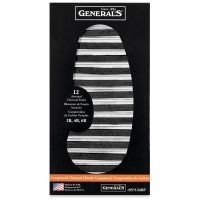 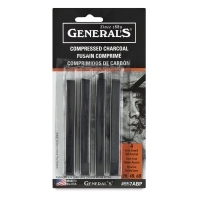 Compressed Charcoal, Set of 4 — This set includes an assortment of 2B, 4B and 6B Charcoals. 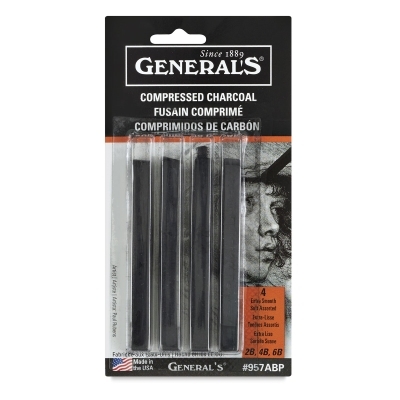 Assortment may vary. 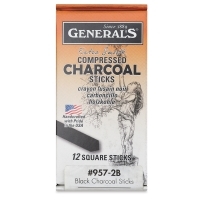 Compressed Charcoal, Set of 12 — These sets contain 12 each of 2B, 4B, or 6B sticks.